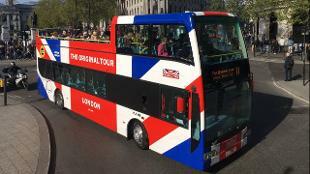 Experience the best of London on-board The Original Tour's famous open-top double-decker buses. 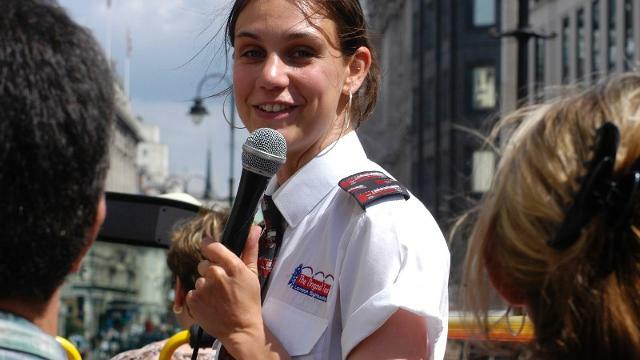 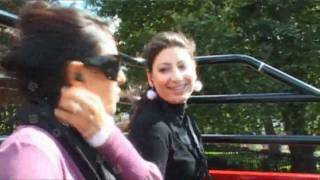 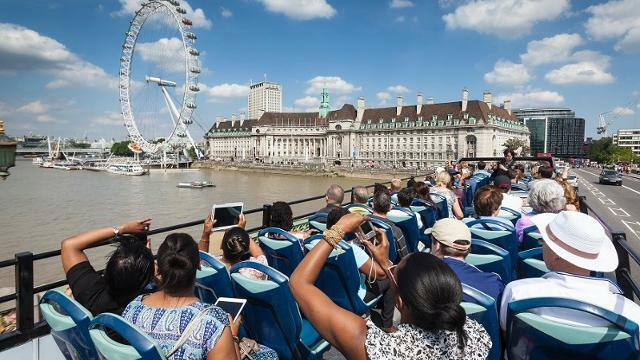 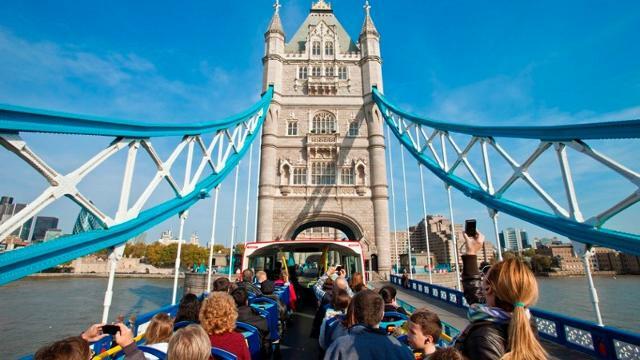 London's most popular sightseeing tour offers its guests the ultimate introduction to the capital with entertaining English-speaking guides, three main sightseeing tour routes (all with full multi-lingual commentary), three fascinating free walking tours, a fantastic free hop-on hop-off Thames river cruise pass, and an exclusive Kids' Club. 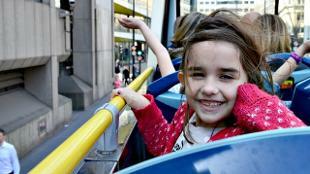 Simply hop-on hop-off at conveniently located bus stops around the city to explore at your own pace. 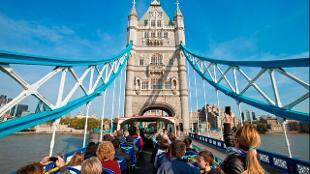 Stay on-board for an overview of the city or hop-off to visit top attractions or sights along the routes. 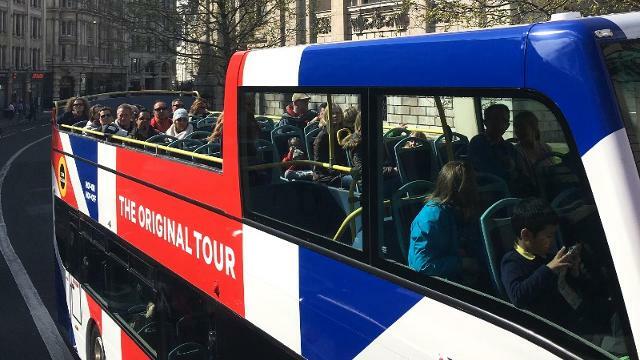 Daily Walking Tours are currently the ever popular Changing the Guard Walk, the classic Rock n Roll Walk and the infamous Jack the Ripper Walk. Changing the Guard (10am) and Rock n Roll (1pm) both leave from the Trafalgar Square Visitor Centre, whilst Jack the Ripper leaves from the Tower of London bus stop at 3.30pm.